Some of the most frequent challenges that the Forensicators face during investigations include, copying available data from the acquired digital devices. This gives rise to an alarming need for some of the essential set of tools that may assist investigators in cases such as; investigating computer records, etc. Forensics File Copier is one such free utility that assists the investigating team of technocrats in copying thousands of files within fractions of seconds, even if there are any kind of network hiccups. Developed in 1996, the software was the result of complex algorithms, written by a Microsoft Engineer named Mr. Derk Benisch. How to create duplicate copies of the digital evidences even if the connection is not up to the mark? How to preserve particular file attributes without affecting security descriptors and patches, etc.? How to filter and extract only required evidentiary artifacts without making any modification in the hex values, etc.? How to acquire evidences with the best granular control and usability experience? The most peculiar feature of the Forensics File Copier software is that, it has the ability to create duplicates (i.e. 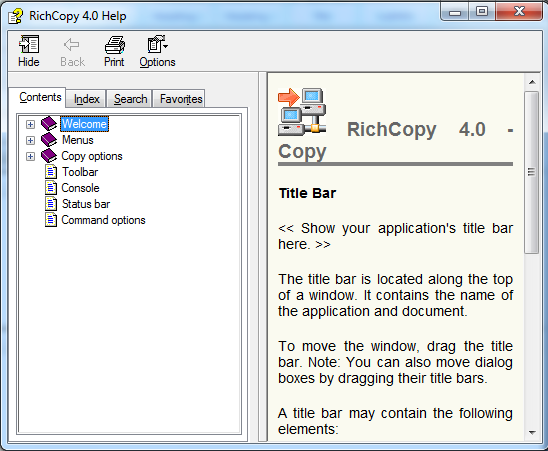 Copy) or move the files much faster than the renowned RoboCopy tool as well as the XCOPY command. As the software is already equipped with GUI, in addition to that, it is also very well attuned with command lines. Considered the most stable and powerful forensics file copying tool. Facility to pause and resume the complete procedure at any point of time. Advance search filters such as; date and time filters, etc. The software is equipped with plenty of granular controls, assisting the investigators in extracting evidences from any versions of Windows OS such as Windows 8.1, 8, 7, XP, etc. The software Forensics File Copier is very versatile and robust. It guides the users in complete operations with the help of its help section. To get detailed info about the features and working of this tool, click here.